driven movement with energetic highs, that resonate with each heart in the crowd. NOIR has an implicit ability to craft music that channels raw, emotive and dark songs that exude a level of sophisticated house and techno production. evidenced in his vast productions. As a master of production, NOIR individually nurtures each of his creations from concept to execution; each of his performances are unique with individually crafted sets fuelled by the energy in the room and what he is feeling in that very moment. Pioneer of underground electronic music and an undeniable forecaster, NOIR is an industry leader and curator through his multifaceted approach to the industry. He is the owner of successful music labels, Noir Music and NM2, which were formed to house his ever so variant taste and create a platform for stars to be seen and heard in the musical landscape, producing over 300 releases in the past 10 years, and held multiple top ten spots on the RA and Beatport charts. 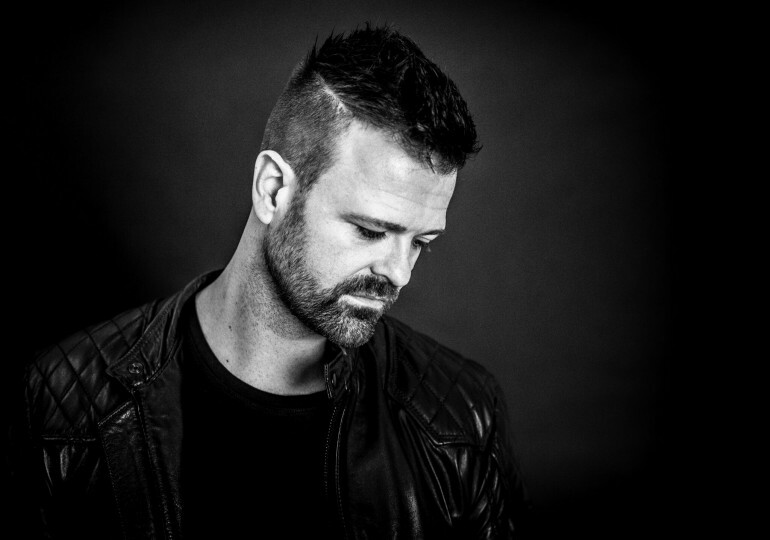 He is the founder of the Darkstars, event brand and hosts globally acclaimed podcast, Noir Recommends; the latter which has amassed a cult following and propelled some of the biggest names in the house and techno scene. This long- standing podcast has built a community of music enthusiasts all over the globe and become a catalyst to launch top charting hits from both leading DJ’s and the rising stars of tomorrow. Noir has been travelling the world for the past 10 years playing almost everywhere including coveted residencies across multiple venues in the electronic music mecca Ibiza, Noir is a reigning leader in both the favourable underground and international circuits, further cementing his position as a world class producer and performer.